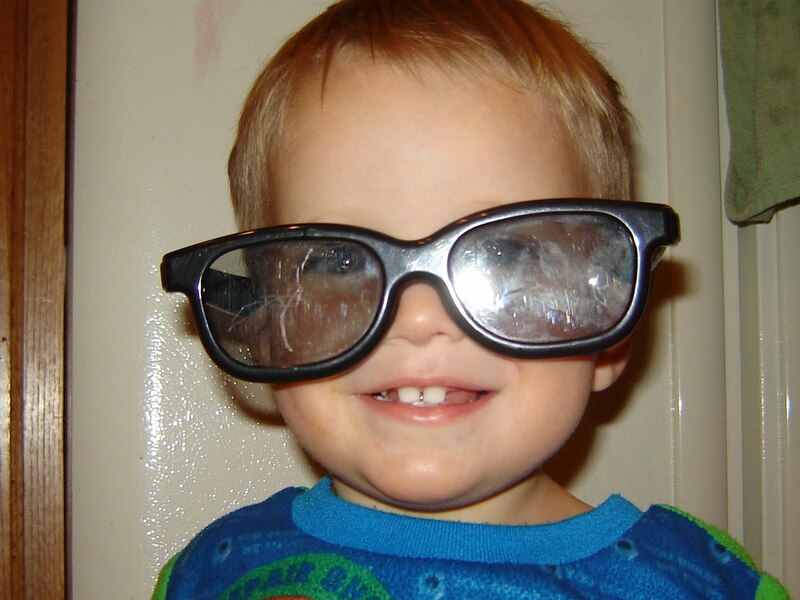 What is Good: Wordless Wednesday - My Mr. Goober loves any kind of glasses! Wordless Wednesday - My Mr. Goober loves any kind of glasses! I love his toothy smile. I love this picture! It is so cute!